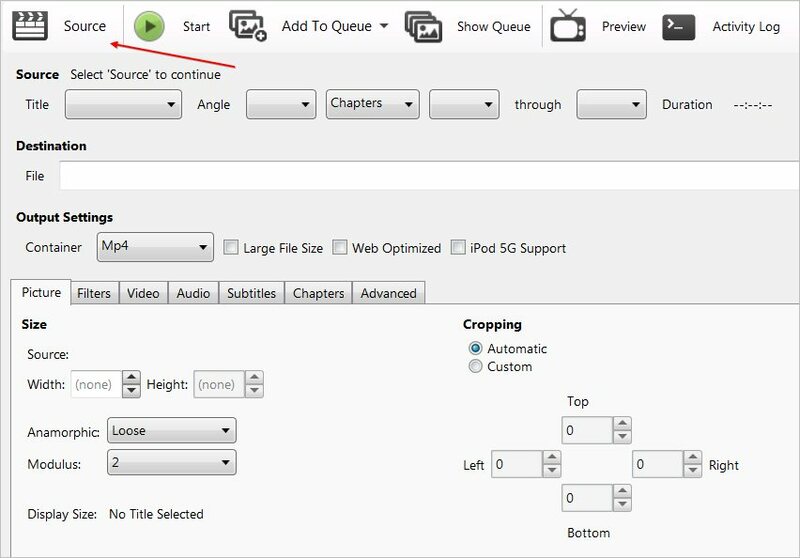 How To Convert Any Video To Ipad Format - The Tech Evangelist! 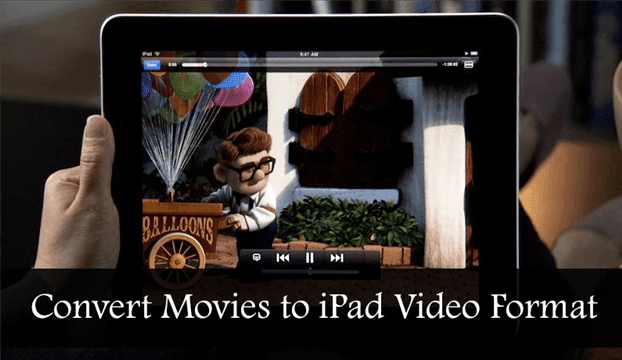 How To Convert Any Video To Ipad Format - The Tech Evangelist! 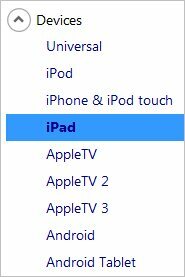 Step :8 After you have choosen where to stored your video when converted click start and handbrake will process and convert your video to Ipad format and ready to transfer your video to your ipad or iphone. 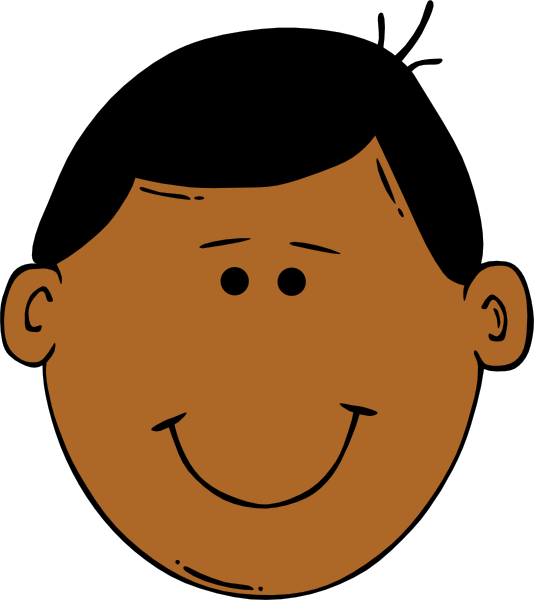 Do you have any question or contribution on how to convert video to ipad format i will like to hear from you.